Cummins' lines of commercial generator sets are tough to beat when it comes to fully integrated power systems. They are both reliable and versatile in even the harshest conditions. 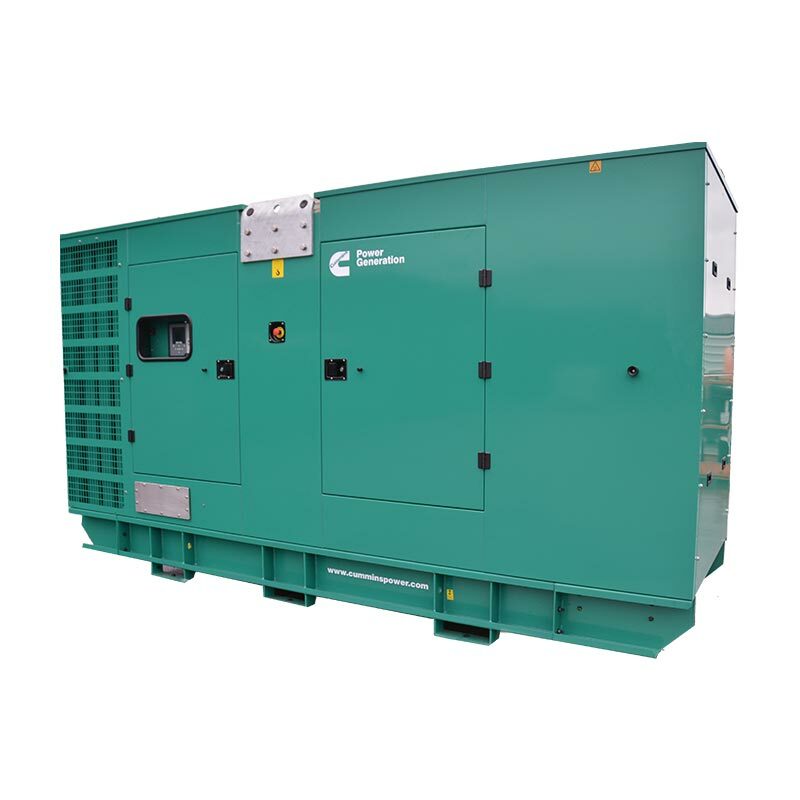 In this regard, the 400kVA diesel generator is no exception, clearly exemplifying the century of experience Cummins brings to the manufacture of generators. The 400kVA is an industrial diesel with rapid load change response, while the permanent magnet generator enhances motor starting and fault clearing capabilities. Controlling all this is the fantastic PowerCommand® 2.2 integrated control system - an intuitive interface providing precision voltage regulation and integral AmpSentry™ protection. When you invest in one of these gensets, you can be sure you’re getting the very best. We are proud to be able to offer top-quality solutions for diesel power generation. Our experts are ready and available to answer any questions you may have about the purchase process, from start to finish. You can speak to our team and get all the information you need by contacting us via email, phone, live chat or online form.